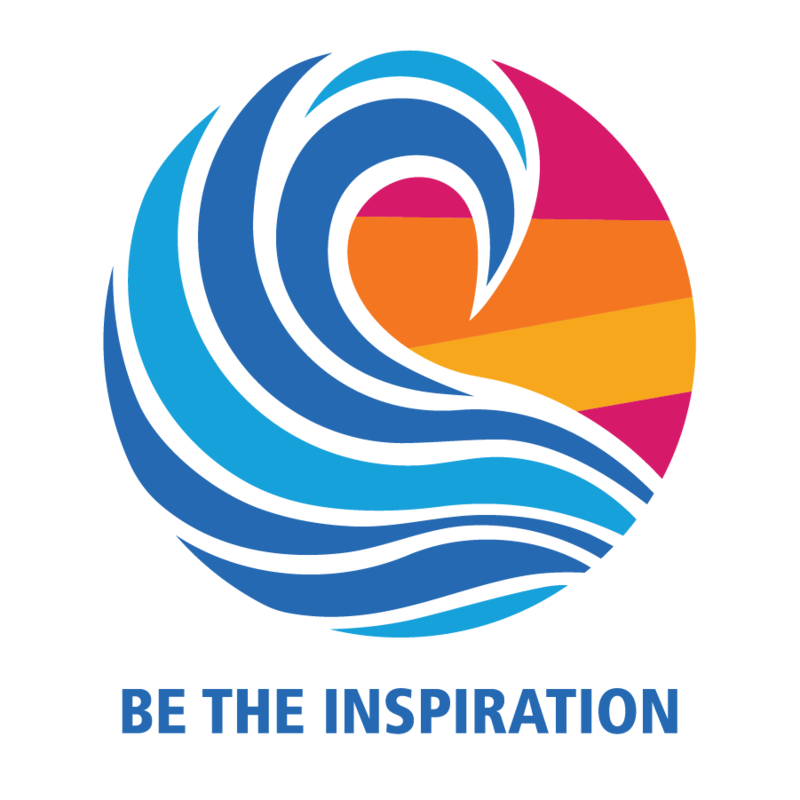 Why do people join Rotary? Why do they stay in Rotary? The following are the Results of a Survey conducted by Rotary which asked those two questions. The links and files on the left provide you with a wealth of information on how to improve your Club's membership efforts to attract potential members and to keep them once they join. Ignite is YOUR CLUB’S Membership Development Program! Ignite is NOT a spreadsheet! 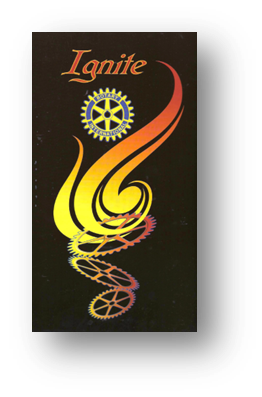 It is simply what we are calling your efforts to “Ignite” the membership in your club. ALL of your membership development efforts can go toward qualifying your club for recognition as an Ignite Premier Club. A simple monthly email, telling us of your progress is all the EXTRA effort it takes. By reporting your activities, you will be spreading your good ideas around to other clubs, and allowing your Area Membership Coach to be more involved in assisting you and your membership development efforts. For more detailed information, your Coach’s contact information can be viewed and downloaded by clicking this link: Membership Committee Contact Information. Membership Development documents and tools are available on the left of this page. Just click and download. The following documents have been developed and posted here to assist Club Membership Committees in their critical work of developing their clubs membership. Click HERE to download Rotary International’s latest membership development publication. This new manual has some great ideas and thoughts on how to get your club’s membership program IGNITED! Click HERE to download the latest New Focus materials from Our Zone 25/26 Membership Cadre. These materials will give you some great tips and tools to SPARK NEW FIRE into your club! Click HERE to choose from several useful membership tools and survey instruments. These documents will help you assess your club’s current situation, so you can get a clear picture of where and how to begin crafting your membership development action plan to FIRE UP your club. Click HERE for resources to assist you in building a BLAZING membership action plan for the year. This kit contains planning templates including samples of membership action plans that others have put to good use elsewhere. Click HERE for resources that will help you KINDLE prospective members and build the membership base of your club. These documents include an example of how to invite someone to visit your club, materials to provide to them, and the process of actually officially proposing a new member. Click HERE for an template for a new member induction designed with the latest information to get your newest Rotarians off to a FLAMING start. 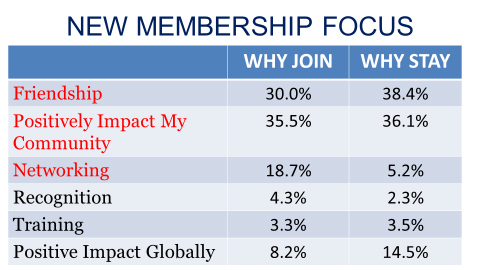 This template will guide you in taking the first step in improving your new member retention rates. Click HERE for some great information to help IGNITE your newly inducted members. Give them a good start in their Rotary education. Don’t forget to add club specific materials that you want to be sure that they know about. Click HERE to find some great resources to assist you in holding educational “FIRESIDES” for new and prospective members. A solid foundation in understanding Rotary and your specific club is one of the best things you can do to improve retention rates. Also included are resources to help you develop a BLAZING mentor program for new members. Use these resources to plan the details of STOKING UP new and existing member retention rates in your club. Click HERE for access to our 12 Letter Program. It consists of 12 letters on different Rotary topics that are designed to be mailed to new members on a periodic basis to SPARK their interest in Rotary, and make them feel the WARMTH of your club’s welcome. We suggest weekly, but they can be used in any interval you would like. The letters are created so you may customize them specifically for your club. Then you can update them each year with the annual theme and any other current information you may wish to add. Please make these modifications to fit your specific club before sending out the letters. You are welcome to cut, paste and modify each letter as you see fit. Click HERE to see a membership development program called “We Care” developed in district 5170 (Bay Area) by past District Governor Stan Allen. It is a comprehensive booklet that contains a myriad of excellent ideas, or can become the FIRESTARTER for your membership Development action plan.